In the past we’ve written about our relationship with Veeva, but we have also fielded a number of questions about how our solutions complement each other. So, my colleague and friend Christopher Ferrara, Senior Director, Industry Solutions at Qlik decided to conduct a 1-on-1 interview to shed some light on the topic. Take it away Chris! Over the past several years, we’ve seen many companies shift from an individualistic and competitive mindset to one that is more collaborative and partner-centric. Qlik works with more than 1,700 partners to develop integrated solutions that drive innovation in the marketplace and exceed customer expectations. Veeva is a strategically important technology partner that shares our collaborative approach. 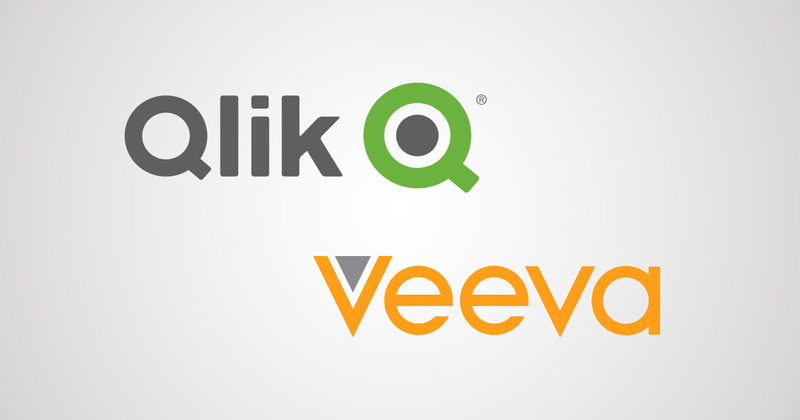 Qlik is one of only three certified Gold Technology Partners with Veeva, and currently the only BI partner in the program. In 2017, Veeva and Qlik have continued to deliver on the vision we have to support our customers, yet even the best partnerships can see some challenges. When Veeva launched Veeva CRM MyInsights, a powerful data visualization tool embedded within Veeva CRM, Qlik was releasing its Qlik Sense Mobile iOS application for offline mobile analytics nearly at the same time. At the Veeva Global Commercial & Medical Summit held in May, where Veeva unveiled CRM MyInsights, we came to better understand how the two solutions complement each other. There we had the opportunity to meet with Arno Sosna, the General Manager for Veeva CRM, to get an update on the reaction CRM MyInsights was getting from customers. 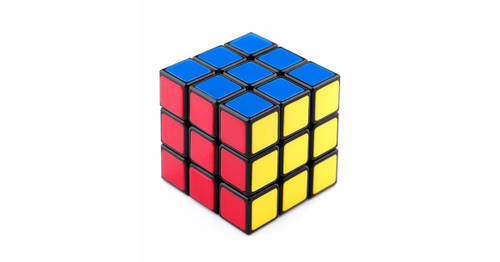 Here is some insight to the conversation that may help you understand how these technologies provide complimentary capabilities to joint Life Sciences customers. Since May, Veeva CRM MyInsights and Qlik Sense are both gaining traction, and continuing to receive positive feedback from customers. The Qlik Sense Mobile iOS app was released in Sept 2017 and can be found on the Enterprise Apple Store at vpp.itunes.apple.com. For more information on how to use these solutions together, please visit the Veeva CRM MyInsights or Qlik Sense website pages.